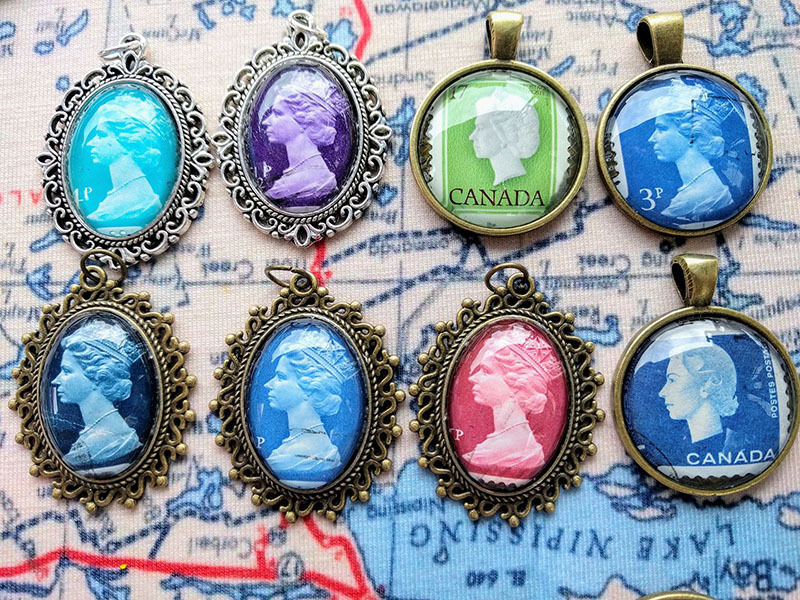 Iris Fryer is a young crafter interested in art and heritage. 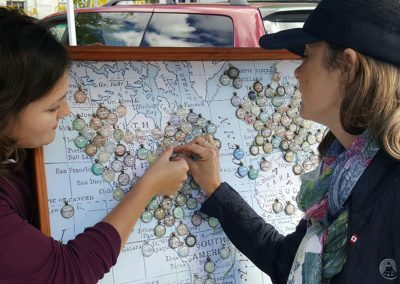 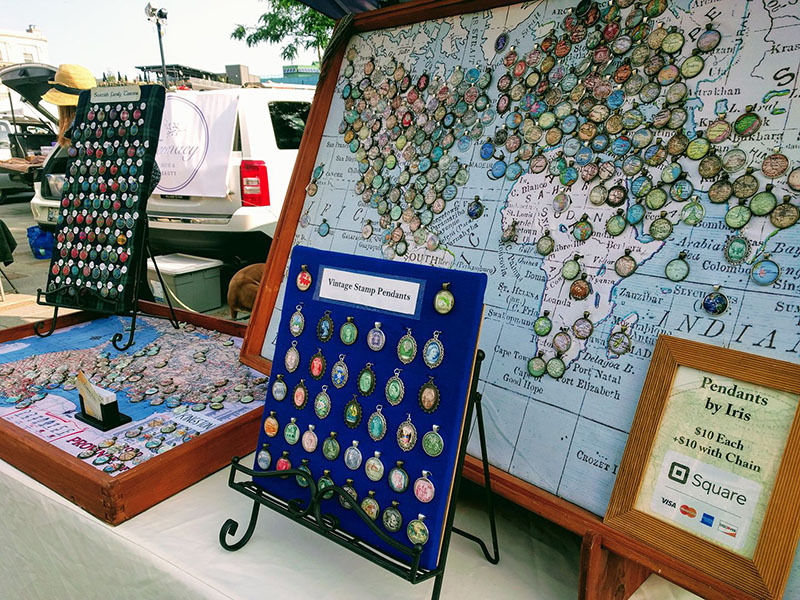 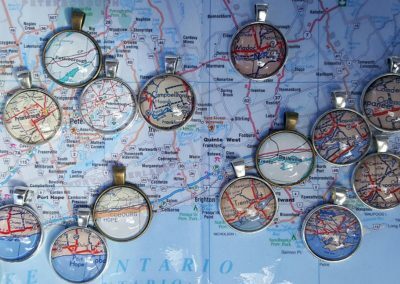 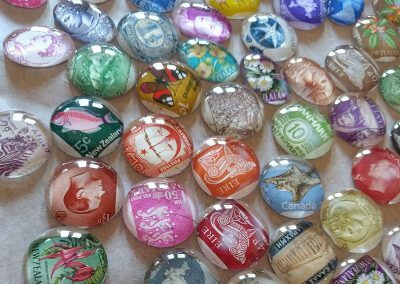 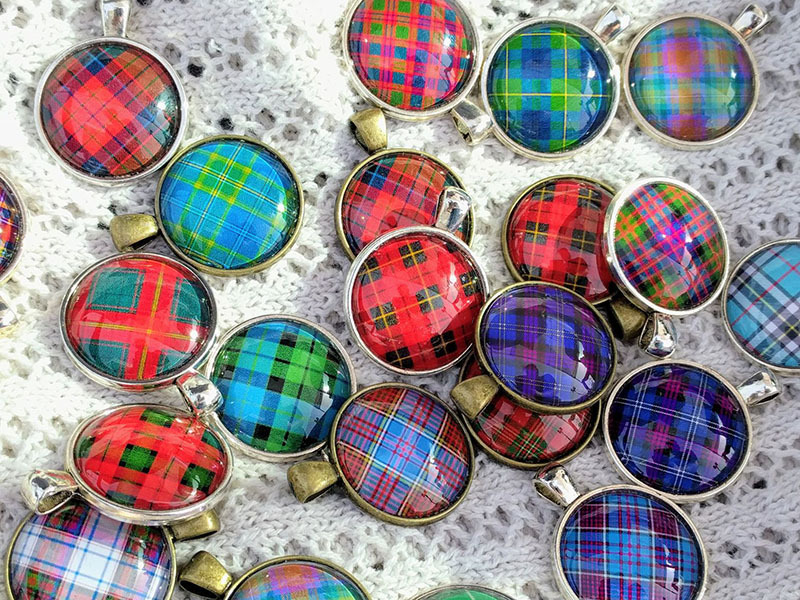 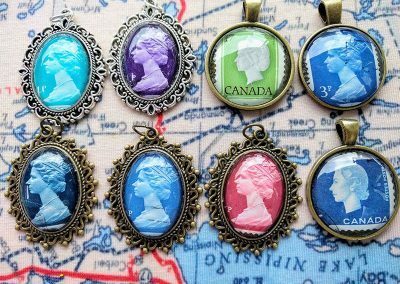 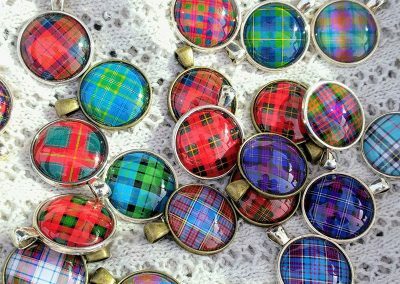 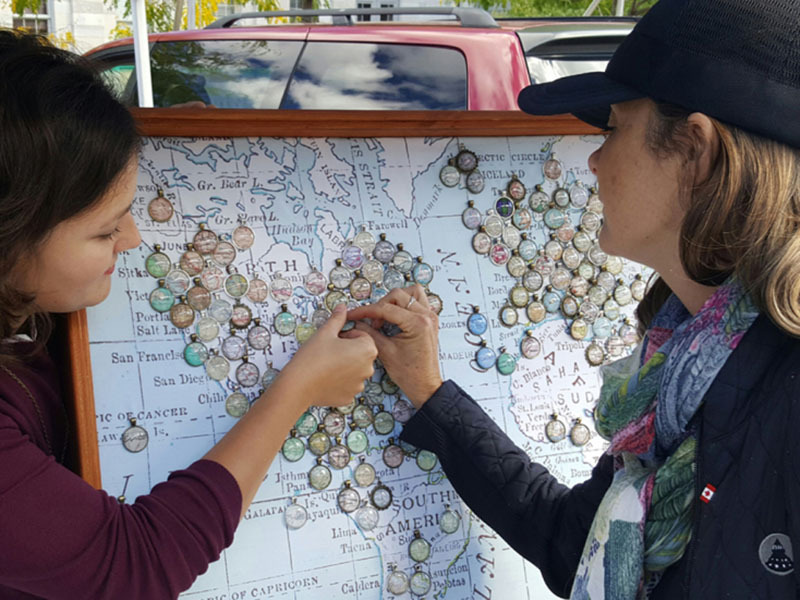 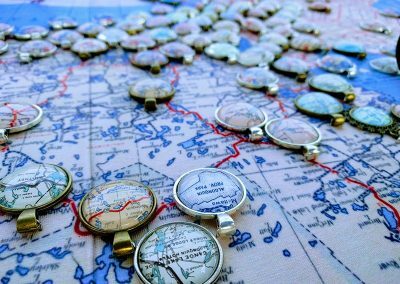 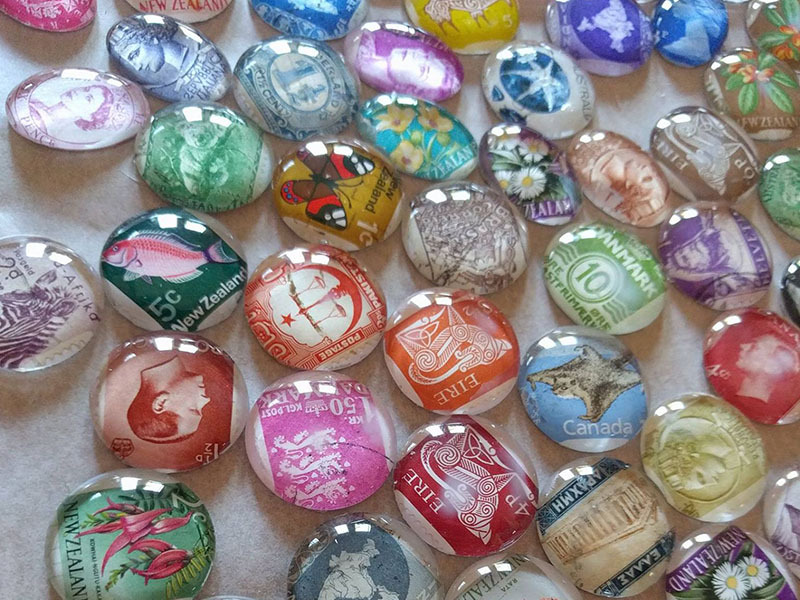 At The Kingston Public Market, she makes and sells pendants made with maps, vintage postage stamps and Scottish tartans. 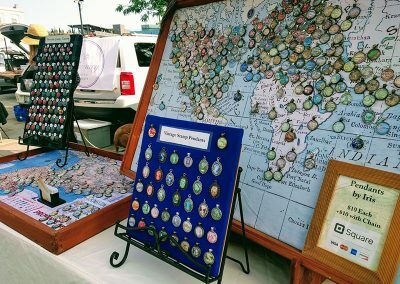 She has been happily attending the market since 2016. 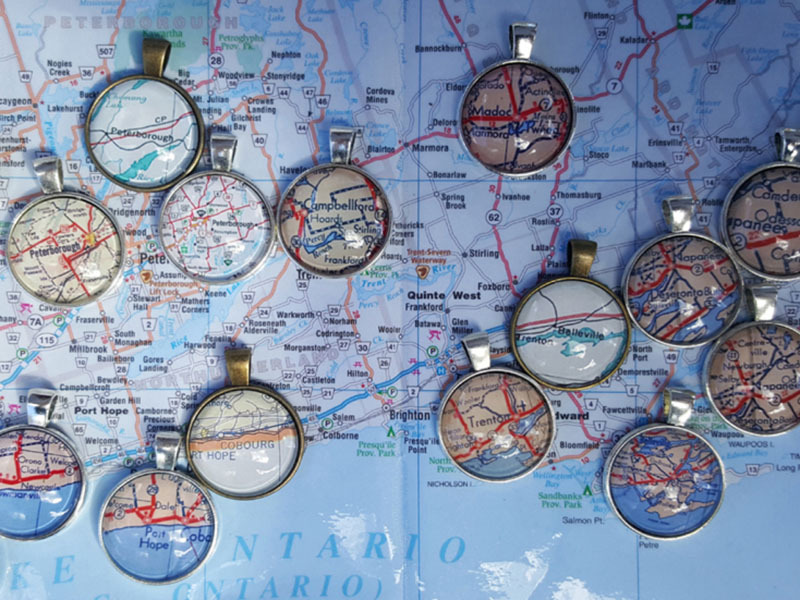 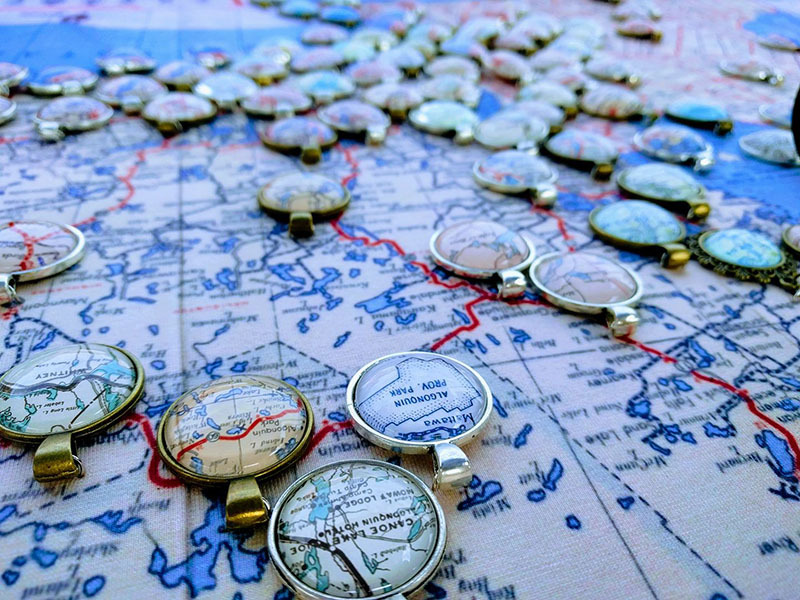 Handcrafted one of a kind pendants made from maps, vintage postage stamps and Scottish tartans.